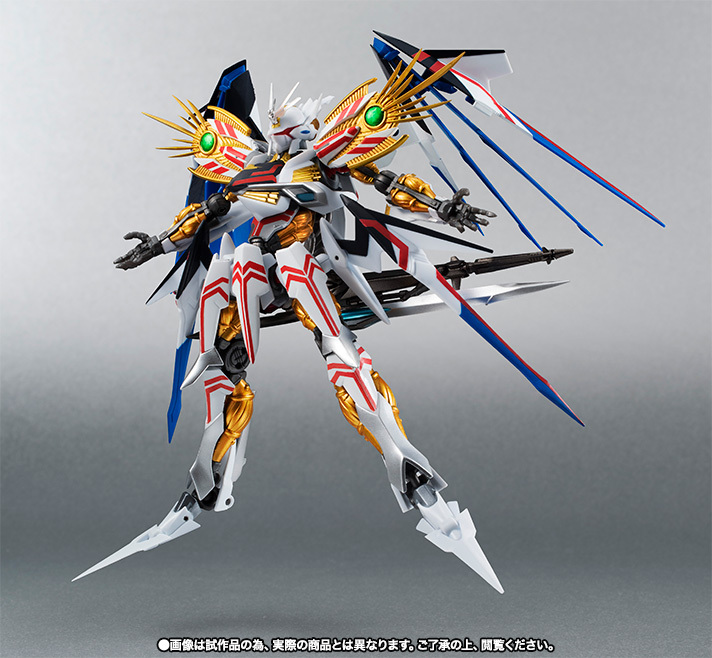 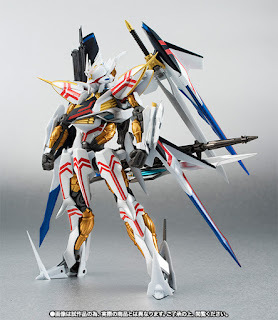 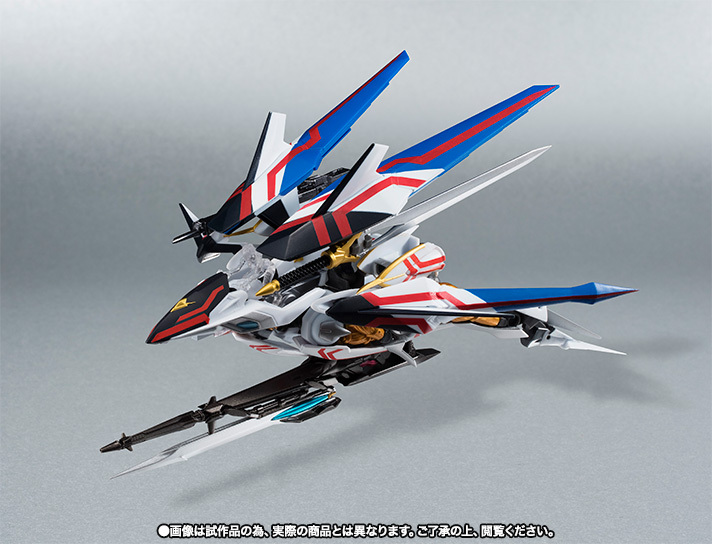 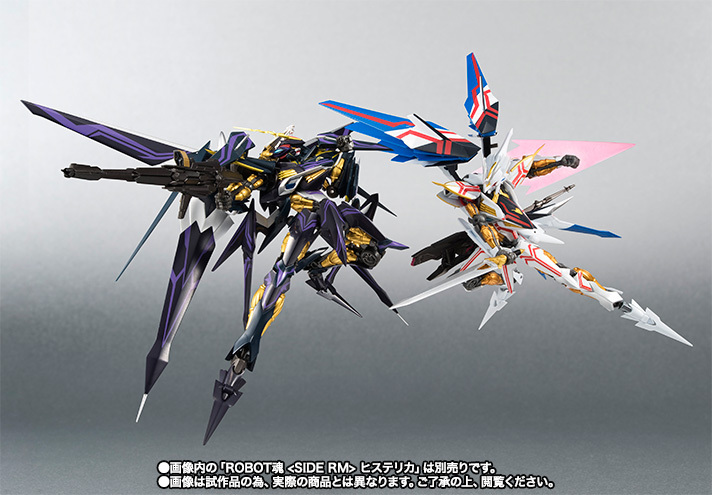 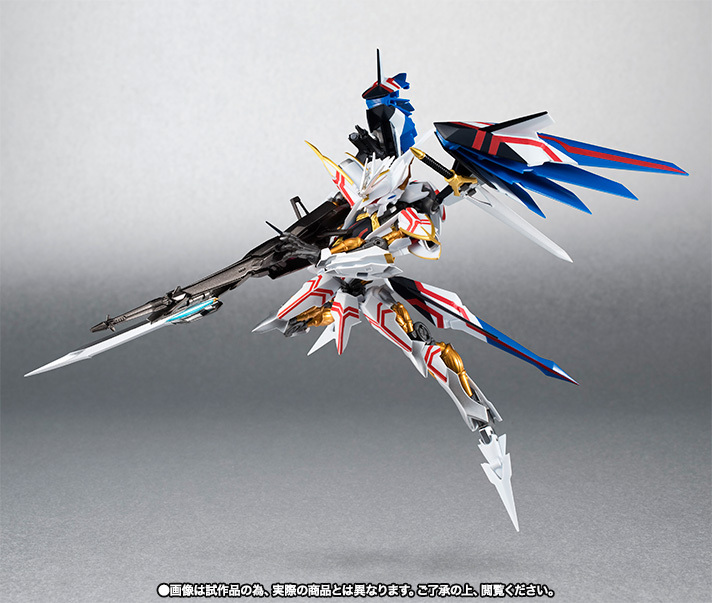 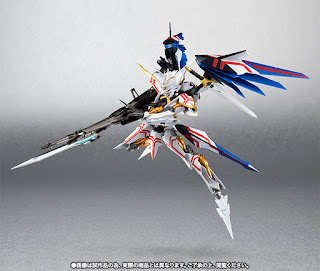 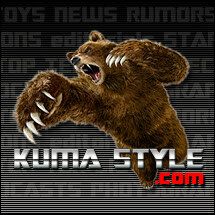 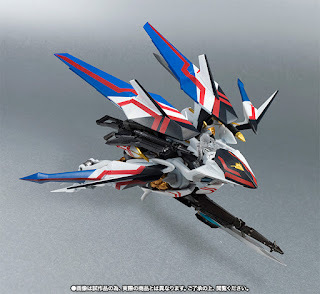 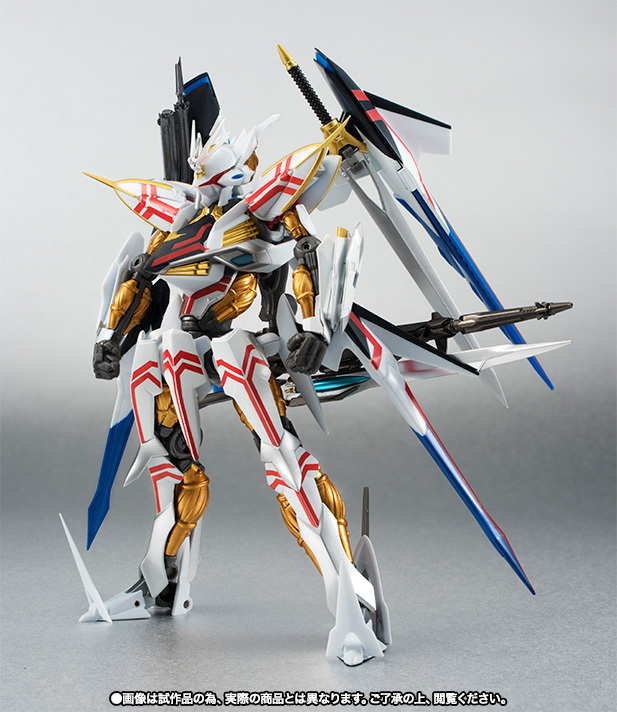 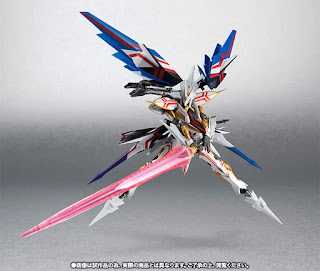 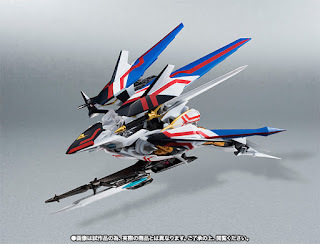 Toy Nippon: NewsFlash: Robot Damashii Villkiss Final Battle Ver. 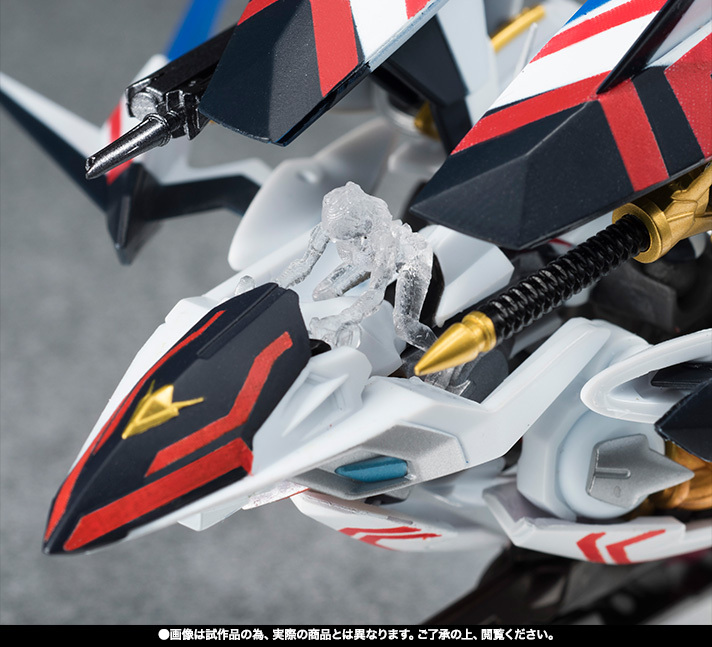 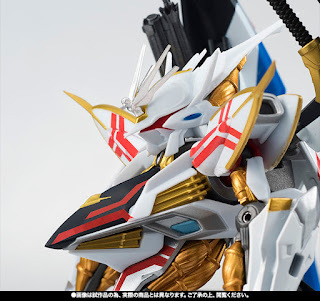 NewsFlash: Robot Damashii Villkiss Final Battle Ver. 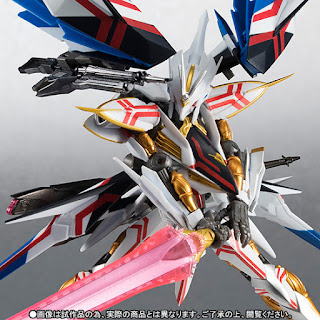 Get Cross Ange goods and more at Big Bad Toy Store!